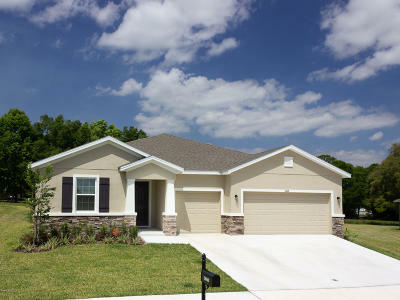 Ocala real estate is very hot market to buy a home. Florida is one of the hottest places to live, and that is not just when it comes to the weather. The Ocala real estate market is one of the most booming that you can find anywhere. It was one of the first markets to jump back to health after the rough years following the housing bubble. That’s why need to look for Marion County real estate and there is a good reason for that. Homes throughout Marion County FL, especially Ocala, are able to hold their value because the location of the homes. Most of Ocala Florida homes themselves are extremely sought after. Florida has a unique advantage in this way. It doesn’t matter where in the state you are looking to live. If you are hoping to find sunshine, amazing beaches and upscale retirement communities. Then Ocala, Florida is the place you can call home..
Ocala real estate is tailored to young professionals, families and retirement communities. Every town in Marion County Florida has something to offer just about every demographic of potential buyers. Many homes for sale in Marion County FL are affordable which is what makes the real estate so fascinating. In recent years, homes for sale in Marion County FL has been steadily growing stronger. With housing prices on a steady incline month after month for the past five years. This growth is looked at as a positive sign in Marion County FL. Where there is not so much fear of a housing bubble as recognition. The housing market has fully recovered and is now a highly sought after area. Part of the reason why the real estate in Ocala FL is the influx of people moving to the area. From top schools to comfortable retirement communities to breathtaking vacation properties. 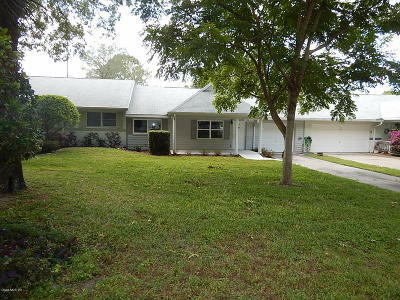 Homes for sale in Ocala FL is one of the most sought after vacation destinations in the World. With Ocala real estate, you can live where everyone else vacations. If you are looking for Florida Commercial contractor to build, buy or sell we can help with that as well! One of the primary concerns with regards to finding a local Ocala real estate agent that serve all of Marion county and surround areas, having a Ocala Realtor that cares is important to have with The Fred Franks Team you have a licensed Ocala real estate agents, who are a trained and highly competent real estate professional with 22 years of real estate experience, dedication and perseverance that is often hard to find. 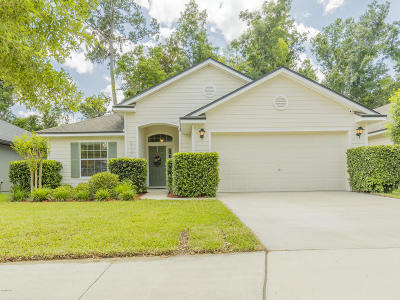 With our real estate website you will get an updated Ocala MLS Listings, when a new home has been listing within 1 hour of being posted. 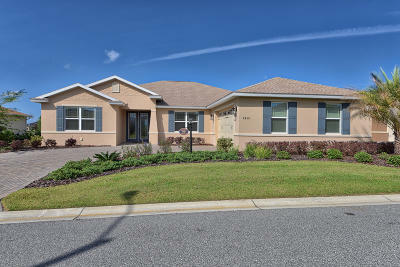 Ocala real estate is very hot market to buy a home. Florida is one of the hottest places to live, and that is not just when it comes to the weather. The Ocala real estate market in Florida is one of the most booming that you can find anywhere. It was one of the first markets to jump back to health after the rough years following the housing bubble. That’s why need to look for Marion County real estate and there is a good reason for that. Ocala real estate is tailored to young professionals, families and retirement communities. Every town in Marion County Florida has something to offer just about every demographic of potential buyers. 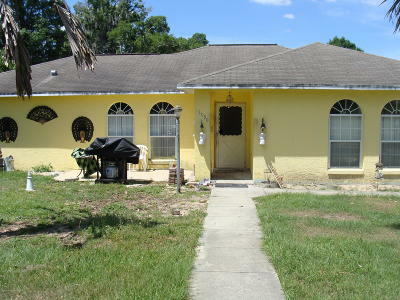 Many homes for sale in Marion County FL are affordable which is what makes the real estate so fascinating. In recent years, homes for sale in Marion County FL has been steadily growing stronger. With housing prices on a steady incline month after month for the past five years. This growth is looked at as a positive sign in Marion County FL. Where there is not so much fear of a housing bubble as recognition. The housing market has fully recovered and is now a highly sought after area. 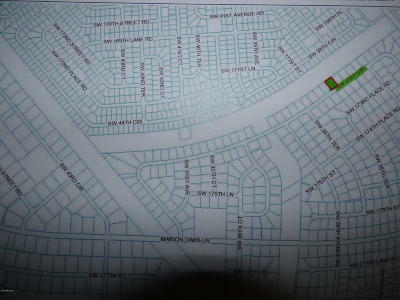 Part of the reason why the real estate in Ocala FL is the influx of people moving to the area. From top schools to comfortable retirement communities to breathtaking vacation properties. 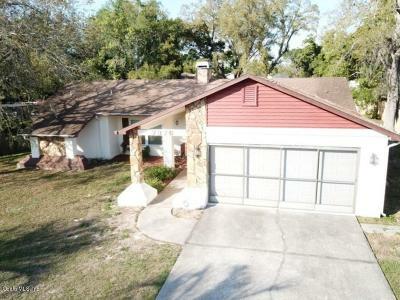 Homes for sale in Ocala FL is one of the most sought after vacation destinations in the World. With Ocala real estate, you can live where everyone else vacations. Ocala real estate markets are complex and can be difficult to work with. That’s why working with a professional Ocala Florida Realtorand this stands true regardless of where you are looking. In Marion County, Florida the real estate market is constantly growing, with new construction opportunities. Making just as much of a splash as long established neighborhoods are growing. Working with a professional Ocala Florida real estate agents makes sense. Most of real estate agents know exactly where the best action is going on. They know the ins and outs of the many unique communities that define the Marion County areas. There are some communities in Ocala that are highly tailored to young professionals and families. With a lot of restaurants and shopping venues opening up to accommodate those populations, along with state of the art schools. But there are other communities that have a bit something else to offer—an ideal retirement that offers stability and a quiet neighborhood for those who are 55 and up. Ocala is the hot spot for the 55 and up community. Most of the 55 and over communities that are built in Ocala, Florida with a purpose in mind. They have completely redefined what it means to move to a retirement area. These are upscale houses in tight knit communities. 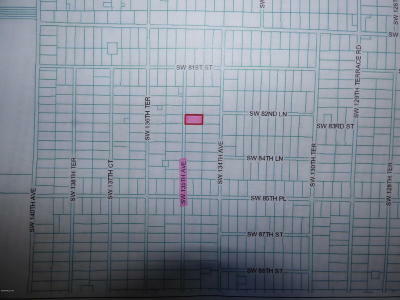 That are deed restricted to ensure that everyone on your block is in the same age range as yourself. 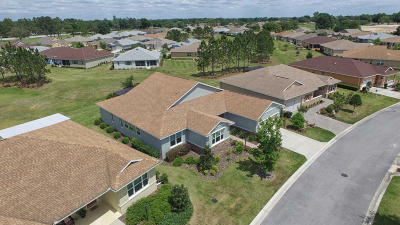 Homes for sale in The Villages FL - have quickly become the largest retirement community in the world. Spanning Marion and Sumter counties, the Villages are an incredibly retirement option that is in the heart of Central Florida. These small townships have an abundance of community resources and make taking care of the residents the number one priority. The Villages is set up like any other neighborhood, with a combination of apartments and single family homes. The homes are traditionally small, as they are not intended for families. But instead are designed for adults who wish to live an active lifestyle in an active community. There are things to do every day of the week in every direction that you look. From tennis lessons to shuffleboard leagues to cooking classes to on-call medical assistance. The community itself is structured in such a way to provide support to those who need it most. From groups who are available to cook and neighbors support when they’re going into surgery or receiving other medical attention. Outside of that type of support, the communities are set up to provide a fresh start and a vibrant social life for the 55 and up community. Making part 2 in life just as thrilling and fun as part 1. North Central Florida is unique because of the many cities that make it such a special place to live. From the beaches to the theme parks, there is something in North Central Florida for absolutely everyone. North Central Florida is home to neighborhoods that are tailored for the young and old alike. 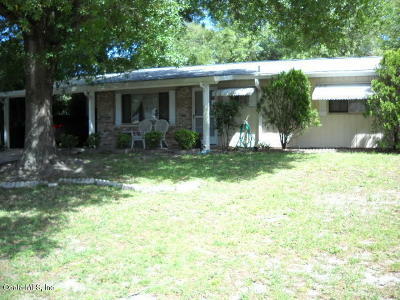 Search for homes for sale in Anthony FL - is located just North east of Ocala. This is a unique small town that is absolutely surrounded by horse farms and a lot of land. Citra real estate - Citra long known for pineapple oranges, this is an affordable area for a family to live from established homes to new construction communities. 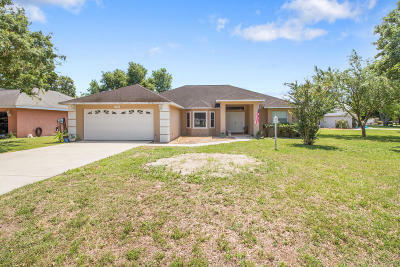 Houses for Sale in Ocala FL - Ocala is a unique community that is highly sought after by the 55 and up community. Located just north of The Villages, Ocala is home to natural springs and fresh water lakes, and is only about an hour west of the beach which makes it highly accessible. We have to admit , we love it here! And you will, too! Our Ocala Realtors look forward to showing you the homes, neighborhoods, cities, towns and communities that make up the greatest city in the Midwest. We'll help you find an home and neighborhood that's just right for you. Contact us to begin searching for your next home, schedule a showing or find out more about the Ocala real estate market.